Joseph was initially left out of the original 35-member squad named by Jones but now has been included in the training camp after the 27-year-old proved his fitness during the recently concluded Heineken Champions Cup game for Bath against Toulouse where he played for 50 minutes. 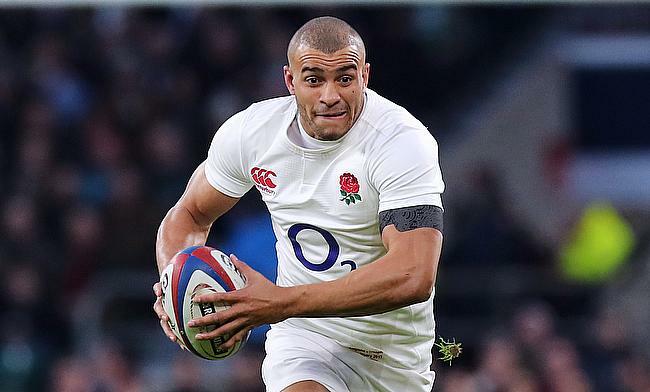 Joseph last played for England during the final round of Six Nations clash against Ireland last year and was sidelined with a long-term ankle injury. "He's got some work to do, he hasn't played for a long time," Jones told BBC Sport. "But we know he is a good player, and if he gets back fit and ready to go - the same with [injured full-back/wing] Anthony Watson - then we will look at them very carefully." Meanwhile, Jones has also confirmed that Brad Shields and Joe Launchbury both will be part of the training camp in Portugal after declared fit following recovery from their respective injuries. Owen Farrell is currently recovering from a thumb surgery and England will be desperately hoping for their captain to be fit in time when they face Joe Schmidt's men.